You might've thought the pumpkin craze would die down after Halloween, but we've still got another two months of fall ahead, which means you need to get comfortable coexisting with pumpkin spice hummus. 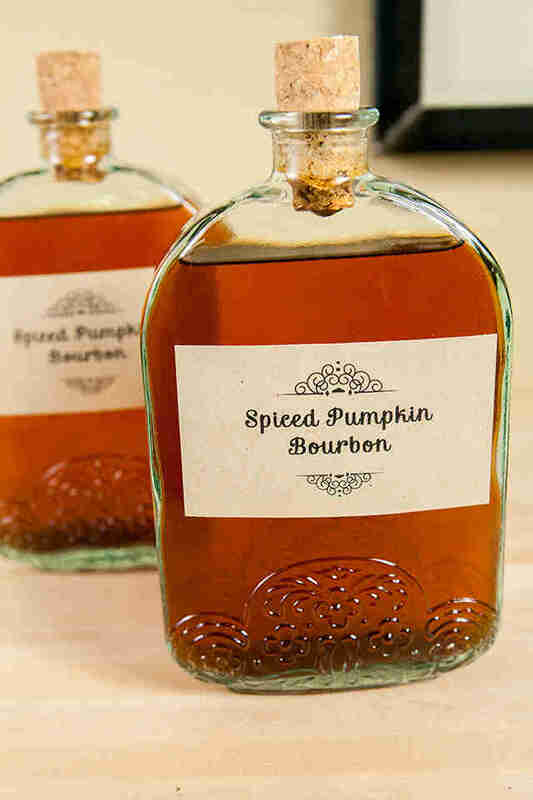 One pumpkin spin that should go down much easier is this spiced pumpkin bourbon recipe, which stuffs an entire dehydrated pumpkin into your favorite brand of brown stuff. This hooch tutorial comes from Spache the Spatula, of Oreo Reese's cookie fame. 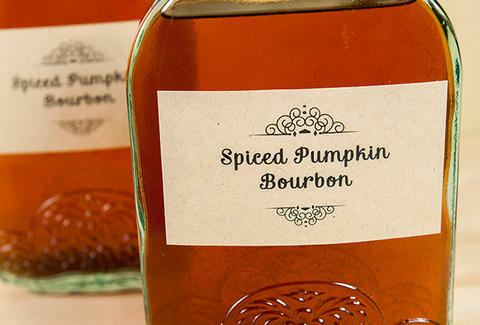 To make this stuff yourself, you'll first need to acquire your favorite bourbon and one or two sugar pumpkins (those baby ones they stack in crates). If you've actually got a food dehydrator at home, you just need to cut up the gourd and shove all the pieces in -- but if you aren't Chandler's insane roommate Eddie, you can complete this step with your oven. Once those pumpkin slices are nice and dried up, you'll dunk them in the bourbon along with several spices. The mixture needs to marinate for two or three weeks, but once that's done, you just need to strain and serve. Spache the Spatula recommends you bottle the booze up into personalized gifts, so make sure you pick yourself for Secret Santa when December rolls around. Kristin Hunt is a Food/Drink staff writer for Thrillist, and will pay someone (in bourbon) to dehydrate a pumpkin for her. Follow her at @kristin_hunt.